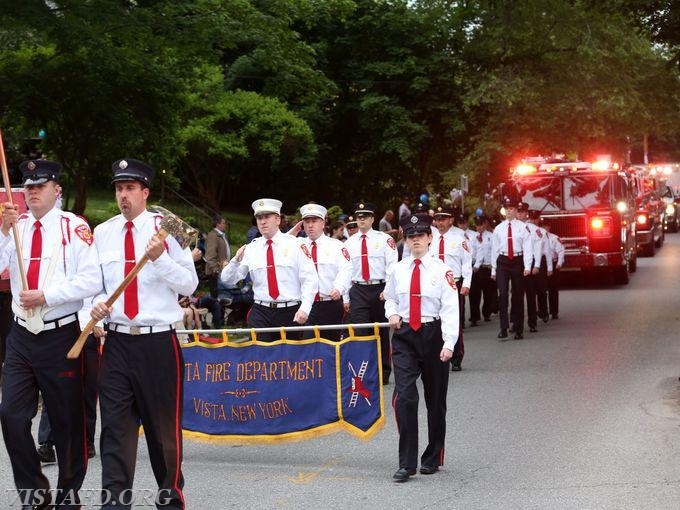 Last night the Vista Fire Department participated in the 2018 Katonah Fire Department parade to kick off their annual June carnival. 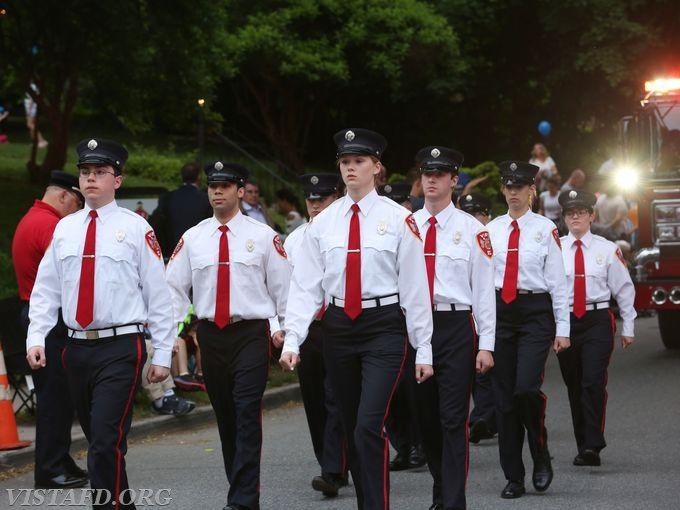 Along with the Nash Drum Corps., the Vista Fire Department sent Tanker 4, Engine 141, Ambulance 84B1 and the Chief's car to be showcased in this year's parade. We would like to thank the Katonah Fire Department for the invitation and hospitality last night!